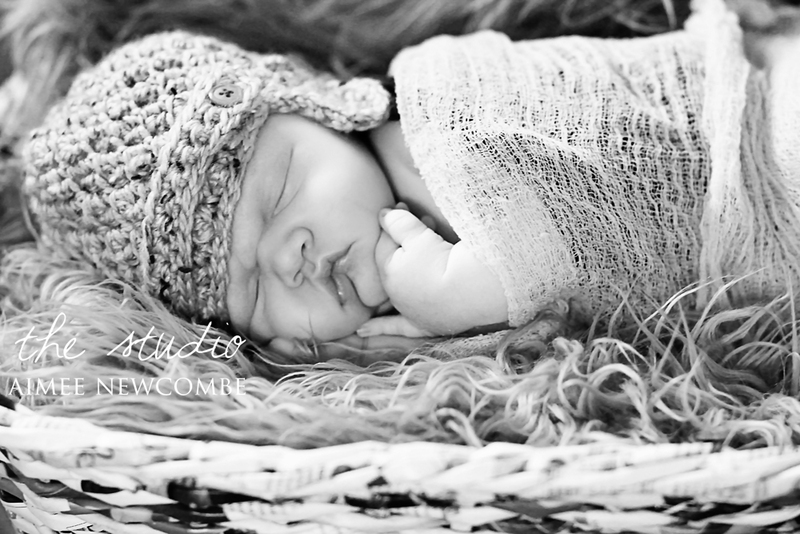 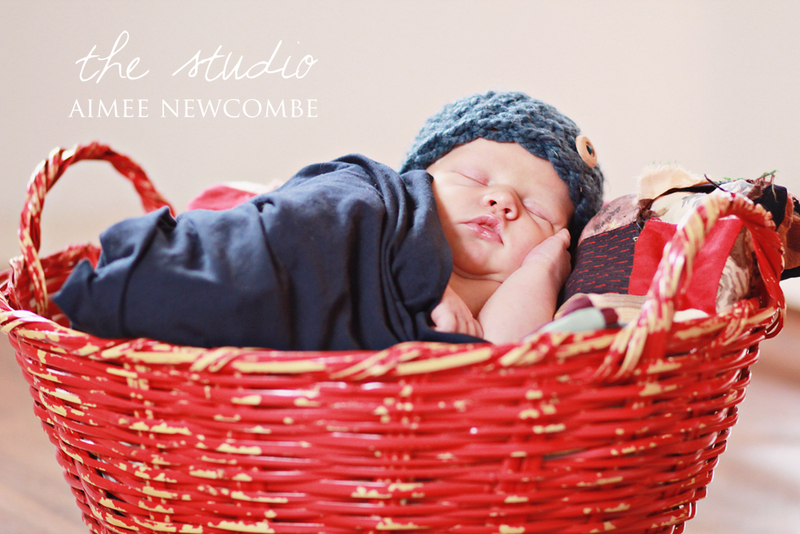 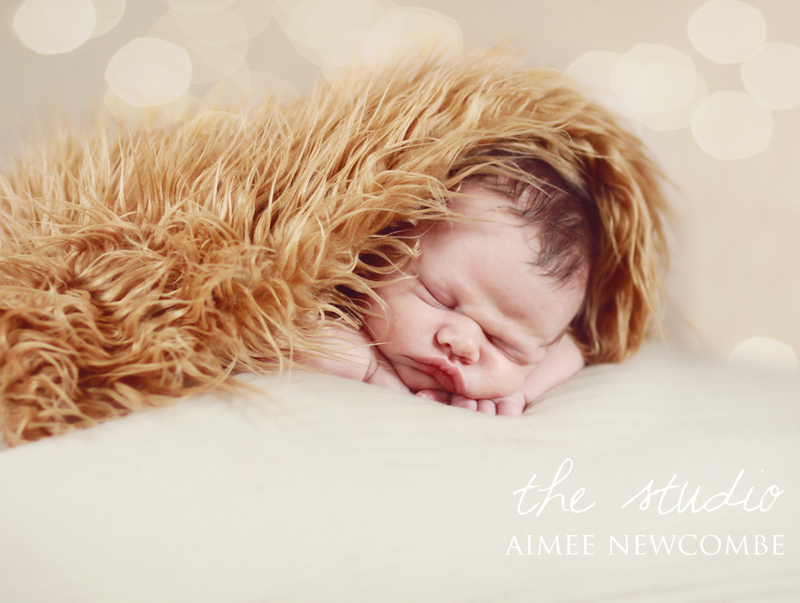 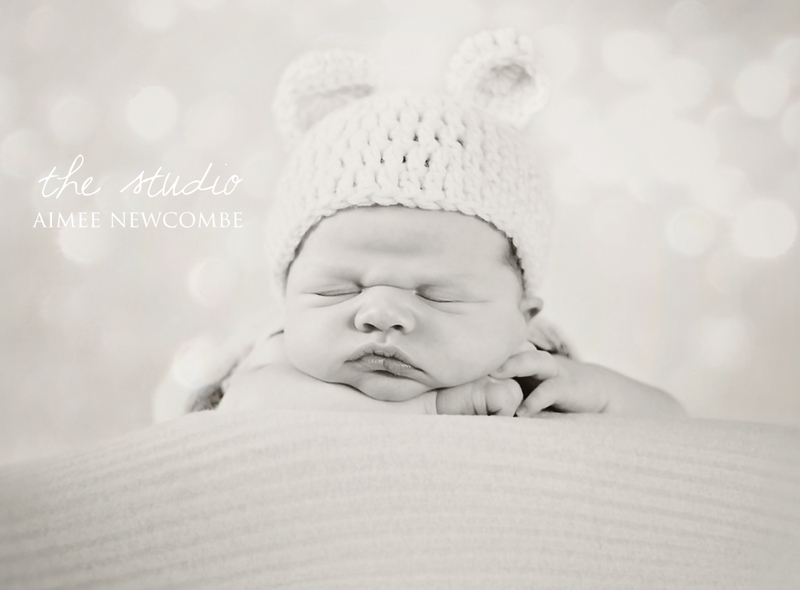 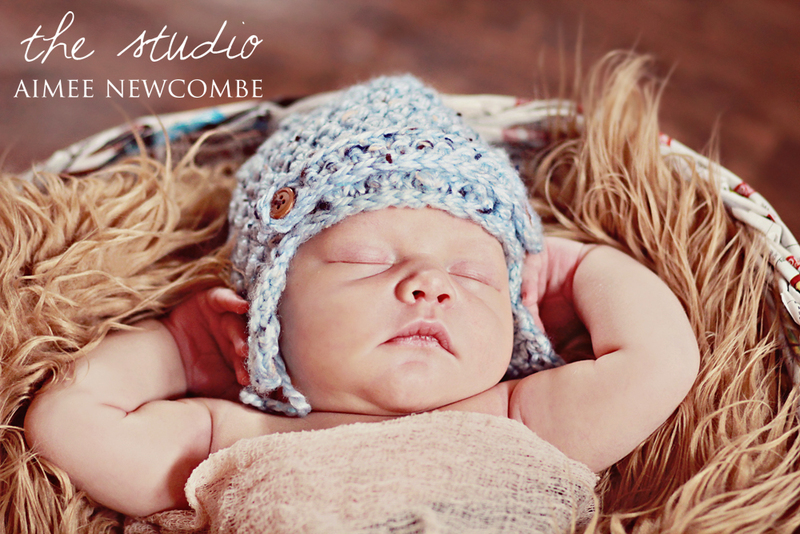 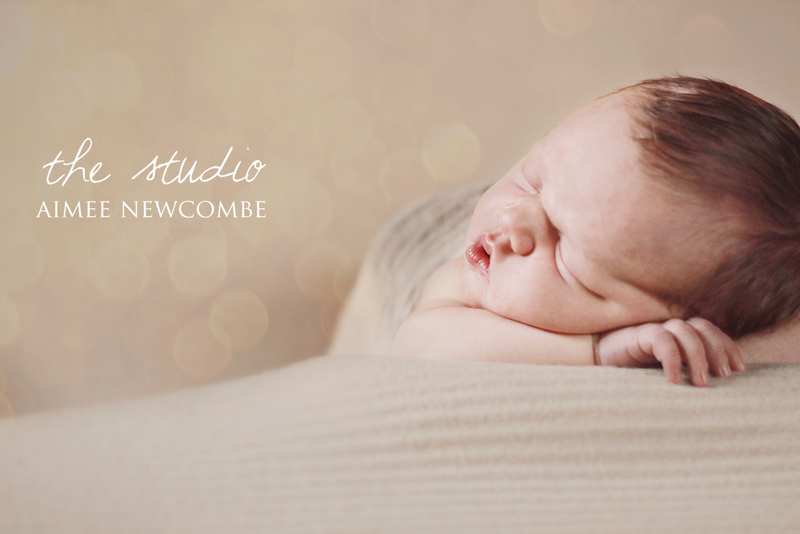 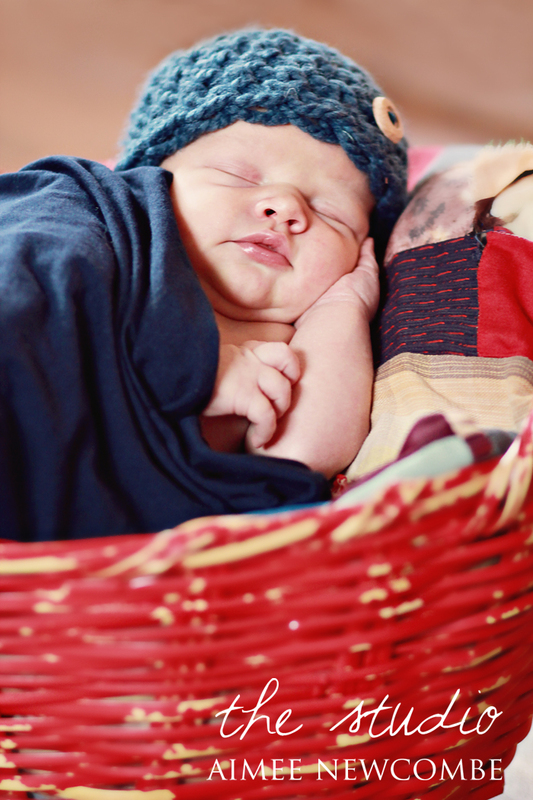 A peek at the latest Newborn co-session for The Studio! 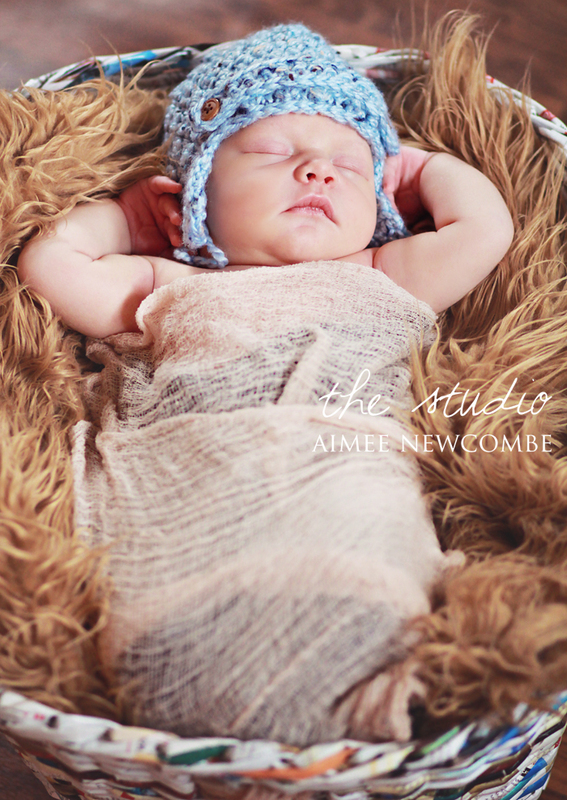 :) This little guy was SO adorable & would give any mama baby fever in an instant. 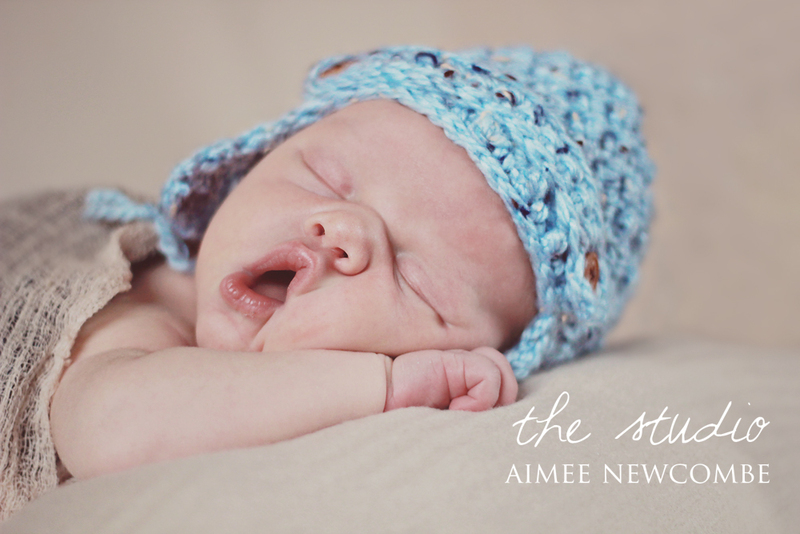 Such a sweet sleepy baby boy!